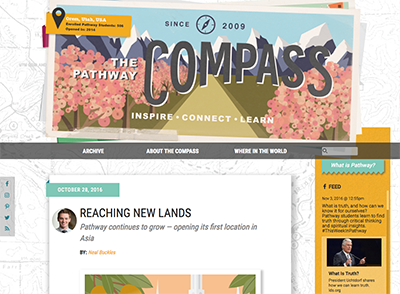 REXBURG, Idaho — Pathway has launched a new blog, The Pathway Compass, to encourage, inspire and unify a global PathwayConnect community through authentic, personal and uplifting stories and features. 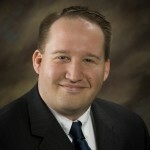 The blog will feature a wide spectrum of content related to spiritual growth, lifelong learning, and self-improvement. It will also store content regarding Pathway’s progress and expansion, advice and tips for students, insights into Pathway’s operations and programs, and more. The Pathway Newsroom will still serve as the official medium of releasing formal program developments and initiatives. 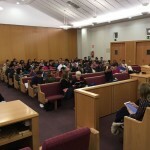 For more information and to experience Pathway’s new blog, visit The Pathway Compass at blog.pathwaynewsroom.org.